Balero are a new band from Pennsylvania and they rock hard. This 4 track demo opens up with "Drop the Bomb" and it hits hard. Just pure great stoner rock riffing with the amps cranked to 10! The songs are all instrumental as the band searches for a lead vocalist. The production is quite raw on this but the guitar sound is in your face. "The Voyage" continues where Drop left off with some killer riffs. Man, if the band would just add a killer lead guitar or some spaced out guitar effects during mid sections of these songs they would have something. I really look forward to seeing where this band takes its music next. "Well Look who It Is" finishes the CD and has more melody than any of the other tracks. You just hear someone singing this song, which has no vocals. What's next boys???? 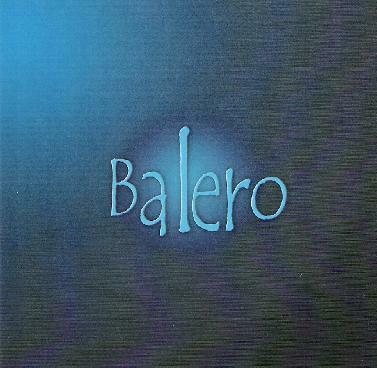 For more information you can visit the Balero web site at: http:/www.balero.net.